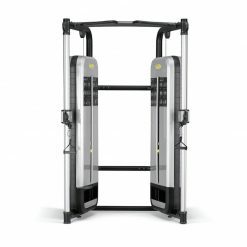 The Cybex Bravo Basic FT325 Functional Trainer is a high performance, commercial-grade functional trainer that delivers an expansive range of exercises in a single, compact, low-profile unit. 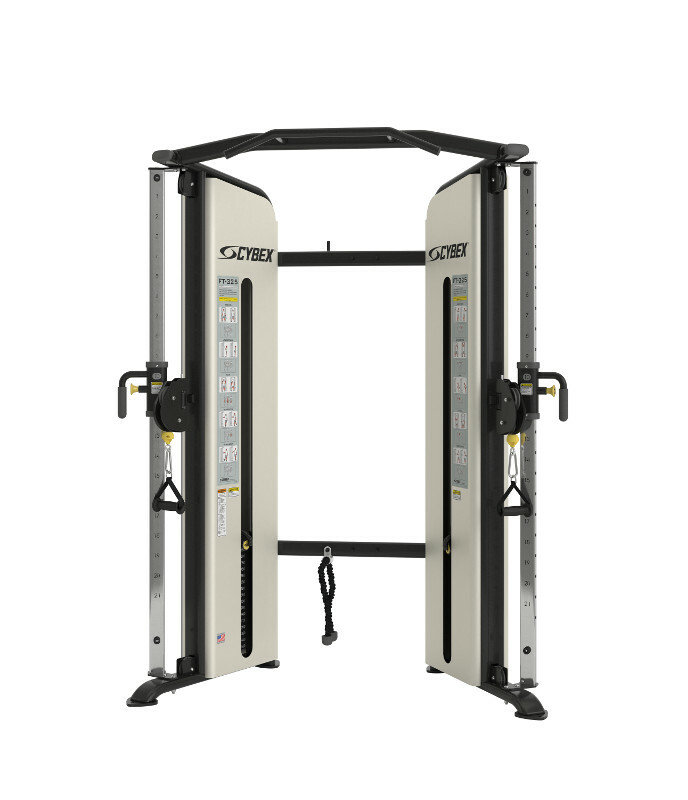 Perfect for facilities where lack of space and ceiling height is an issue. 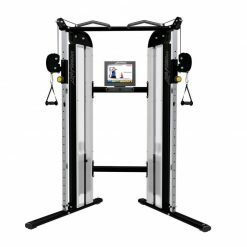 We have found this to be a popular home multigym, and also a reliable dual adjustable pulley for use in commercial gyms. 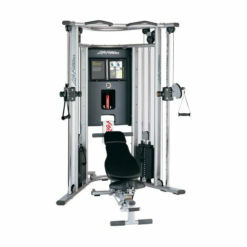 The Cybex Bravo basic is an entry level version of the ever popular Bravo Functional Trainer. 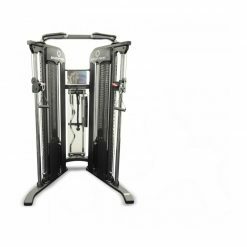 We love the Cybex Bravo Basic because it has a very low profile and allows for maximum usage in a minimal footprint. 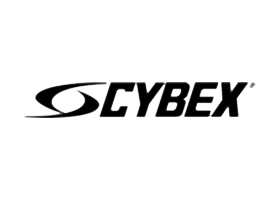 Unlimited custom colours are available from Cybex, giving you the opportunity to personalise your investment. 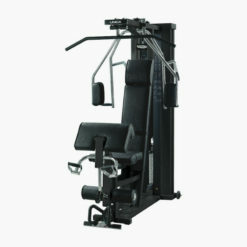 Dual weight stacks provide fully independent motion and asymmetrical loads for single users.